All things you need to know about Instagram! If you didn't have the $300 to drop on a name brand Apple, you have probably discovered disappointment of Instagram not being compatible with your Android phone. The most frustrating part is when your phone does actually meet the system requirements but still won't allow the download. 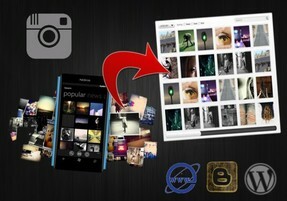 Get Instagram on your Android today in 30 min or less! 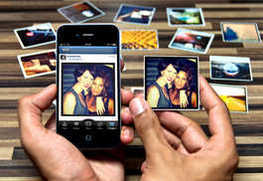 Instagram is a popular iPhone/Android app that lets you apply retro filters to photos and share them with friends. You can open an account through iPhone or an Android platform , but what about PCs? 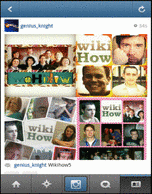 This article will teach you how to open an Instagram account through PC. Instagram also provides an API for developers interested in integrating data from Instagram into their applications. This article will show you how to register for the Instagram API. Have you achieved the ecstasy of good photography skills and now want to delete your old amateur photos on Instagram? 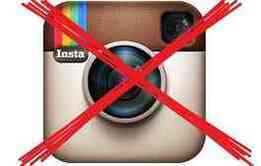 Or just want to delete one of your not so popular uploaded photo from your Instagram account? Well no worries, this article will guide you on how to delete your Instagram photos. Well as an Instagramer, the common question that is asked is how to fit your photos into Instagram crop window without having to crop them? Well wait no longer and follow the article. Instagram lets you share photos and follow people (and they can follow you). Also like Twitter, Instagram takes advantage of hashtags, so that you can search for images that interest you. We'll show you how to find and follow interesting people and cool photographers on Instagram. Are you having trouble remembering your Instagram password? 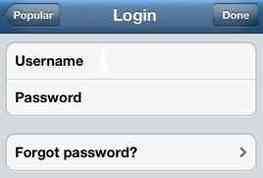 Or you just want to change your password due to hacking issues? Well no worries, this article will help you reset your Instagram password. Get your Instagram photos off the screen and into your home with these easy, DIY Instagram magnets. Create a simple Instagram inspired photo-booth, an easy diy project and make your upcoming weddings and photo-shoots amazing. Instagram is a great way to tap into the artistic vision of friends, family, celebrities, and total strangers. Some of them will also want to tap into your artistic vision, but then one day you realize you've gone from 125 followers to 47. What happened? Who unfollowed you? Unless you had the names of all your followers memorized, there's no way to know. This article will show you how to keep track of your un-followers. Instagram is among our first-thing-in-the-morning go-to apps, but its almost too simple interface has us wanting functions available on other social networks, chief among them: the repost (also known as a retweet, reblog, or share depending on your social site of choice). Fear not 'Grammers, discover the ways to share a picture you more than just love and give credit to the original poster while doing so. Do you take amazing photos from your smartphone, and want to make money from them? InstaStock Images is making that happen. It’s a modern stock photo portal for Instagrammers to make money with their filtered snapshots. Do you want to delete your Instagram account? If so, this article will help direct you into the direction you need to take. Are you having trouble figuring out how to use the Instagram's latest video feature? No worries, learn how to upload videos on Instagram with this amazing article. Get going with capturing sensational creativity using your Instagram and share it with the whole world. If you loved Instagram for it's amazing moving photos that is Instagram videos then you probably wished to get rid of the undesired sounds irritating the feel of the video. This tutorial shows how you can record silent Instagram videos, including a few tips as to how you can add external music to your Instagram videos. Alternate method to this video will be to disallow Instagram from accessing your Iphone or device's microphone when recording videos which will automatically allow you to create silent Instagram videos. Learn how to embed your Instagram photos and videos to your blog or website and enhance them with simple, easy to use tricks and more. 4 methods included in this article to help you choose the one that helps you customize and enhance your embedding's more. Learn how to turn your Instagram video feed into gif format with this amazing technique of watching Instagram videos without sound. The tutorial takes you through various devices like iphone, android, ipad and windows phone on how to adjust the volume on their devices and also how they can adjust it when their sound hardware is stuck. A must have tutorial if you don't want to hear the sounds in your Instagram videos. 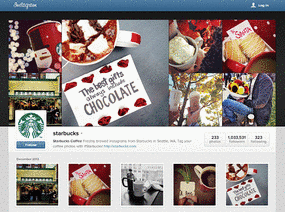 Instagram has generally been used in iOS or Android platforms. This article is for those Instagram lovers who want to explore the cool Instagram from their PC. Instagram is a photo social networking site. By activating Instagram for use on Ifttt, you can automate much of your Instagram notifications form your phone. 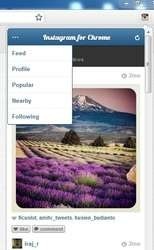 Instagram is a free app for iPhone, iPod touch, iPad, and Android that allows you to apply filters and location data to photos, and share them on Facebook, Twitter, Flickr and Tumblr. This article will teach you exactly how to use Instagram on your device of choice. Well this article is for those Instagram lovers who would love to download their favorite photos from their favorite users or other users for fun and admiration. Tired of posting pictures on Instagram and not getting any likes? 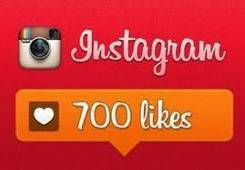 This article explains how to gain more likes on your Instagram pictures. Are spammers spamming heavily on your public instagram photos? Are stalkers roaming around your Instagram photos? 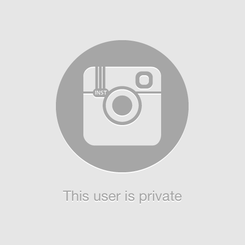 Its time to get your privacy back by making your Instagram photos private. 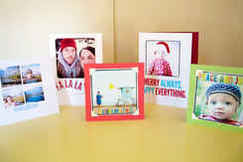 Make and send holiday cards from your favorite Instagram pics or pretty much any photo on your phone. 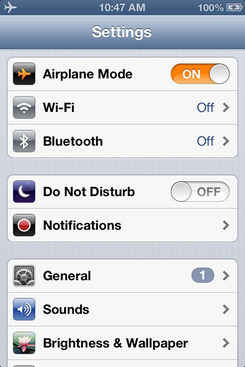 Instagram is a service for easily sharing pictures with friends and family, especially on smartphones. You can get a button for quick and easy access to this service in Google Chrome. Are you ready for the latest Insta-thingamajig? It was only a matter of time before Nike, known for stellar color customization options, got on the Instagram bandwagon. 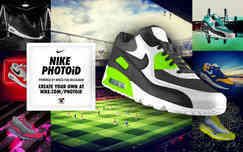 Presenting NIKE PHOTOiD, an app that lets you turn Instagram photos into a one-of-a-kind kicks. Personalize your wallpaper screens with this amazing amazing Instagram powered wallpaper Idea with the help of dropbox and Ifttt. Influential Instagram users have found that the social photo site can grown from just a hobby to a lucrative endeavor, if you're good at it. Brands are taking notice of Instagrammers with significant followings and have reached out for them to do professional work. Some get invites to awesome events, others paid photo gigs, and others have been flown around the world. Get annoyed when you launch Instagram only to be met with a plethora of annoying sounds from autoplaying videos? You're not alone, Wish to get that silent amazing Instagram back? you are right place! Learn today in over 2 minutes as to how to disable autoplay in Instagram. Learn how to download your favorite Instagram videos from your favorite Instagram user with ease. Also you can use this method to collect and reshare popular Instagram videos and that to without using any software. 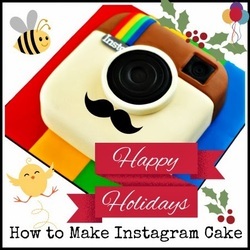 Learn how to make an Instagram Instagram themed cake. A simple easy to use guide which will take your through the basics of making cakes and then assembling them in various layered formats and decorating with the exact look using fondant. A very helpful tutorial for Instagram fans which can also be used to celebrate Instagram's birthday. Instagram photos are popular but are as good as dead without comments on it. This article is for those instagram lovers who are having hard time finding out on how to comment on Instagram Photos and also on how to delete comments posted on Instagram photos. 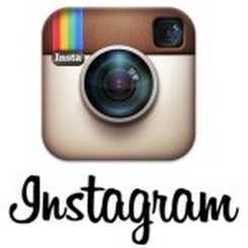 Do you have an Instagram app on your iPhone, Android or PC? But dont know how to upload photos on to it. Its time you upload your creativity on instagram. 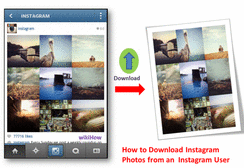 This article will guide you through the steps of uploading your photos to Instagram. Since Instagram is basically a mobile platform based photo app, it makes the delete button pretty fragile to use and since it's a mobile based platform including an easy delete button will only cause nuisance as unknowingly one might lose many of their precious photos irrespective of whether they were good or bad. 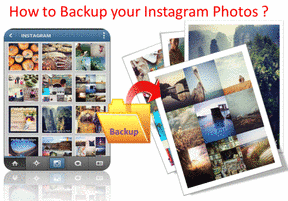 This article will teach you how to delete multiple photos on Instagram with ease. If you use the picture website Instagram often enough, it can be useful to have a convenient shortcut for searching it quickly. You can add this to Chrome with an extension. Instagram is a cool place for your creative photos but at the same time it wont make sense if you dont have a fan following. 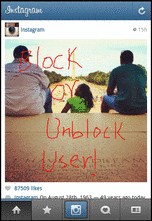 To avoid your pictures being viewed by an undesired user on Instagram, you can block them. However in case you become friends and want to show the blocked user your Instagram pictures then you need to unblock them on Instagram. 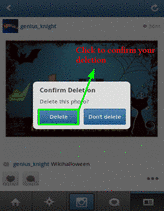 This article will guide you through the steps of blocking and unblocking a user on Instagram. Instagram Photos look cool but some Instagram photos look even better when grouped together with other photos, to create an astounding framework. 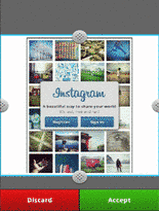 This article is for Instagram lovers who would like to upload multiple photos to Instagram by creating a framework. 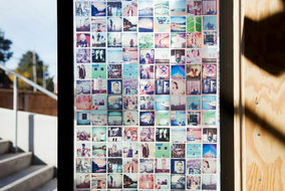 Heres another creative way to put those thousands of archived Instagram shots to some practical use in a fun DIY project. Instagram is a great place to share your photos of everyday life, but perhaps there are people you don't really want to share with. Trouble is, they are following you! This article will show you how to block them from your Instagram feed. With Instagram photos going public, the sharing and content marketing has increased several folds and in such scenario, you might just want to watermark your photos to protect their ownership to an extent and thereby also ensuring a increased reach to your blog or website. 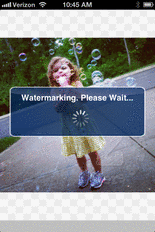 You can also use apps used in this article to watermark your images. Why Instagram Web Profiles Matter,These new profiles act as an extension of the Instagram mobile app, with users now being able to comment, follow, like and view other photos on the web.Brands, marketers and users alike can use these web profiles to encourage engagement and interaction outside of the mobile app. 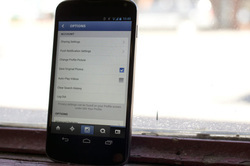 Learn how to use Instagram on your Android devices. A simple easy to use guidew which will take your through the basics of Instagram app on your Android device including tips and tricks to getting use to the apps interface. A very helpful tutorial especially for beginners who want to explore Instagram on their Android devices. Keep Scrolling! More Featured Additions Below! 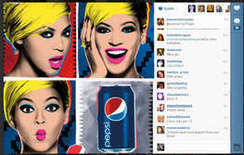 +Analyzing the Facebook's move of introducing Videos to Instagram ! +How Facebook has Exploited Instagram until Now and What is Coming Next ! 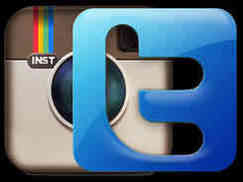 Are you having trouble in figuring out on how to change or upload your Instagram profile picture? Well you have come to the right place. Learn how you can effortlessly change and modify your Instagram user profile picture. If you loved Instagram for it's amazing moving photos that is Instagram videos then you probably wished to get rid of the undesired sounds irritating the feel of the video. This Instagram video tutorial shows how you can record silent Instagram videos, including a few tips as to how you can add external music to your Instagram videos. Alternate method to this video will be to disallow Instagram from accessing your Iphone or device's microphone when recording videos which will automatically allow you to create silent Instagram videos. 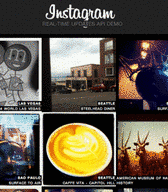 Are you having trouble figuring out how to embed Instagram photos and videos? Solution is here! Learn effortlessly how to showcase your Instagram photos and videos on your site plus a lots more. Have any recommendations for more Instagram articles? Feel free to leave some , I will be happy to write them for you. :) You can also leave your feedback below.